Cape Cod famed for its long sandy beaches, crystal clear water and untamed nature was the inspiration for Philippe Starck. 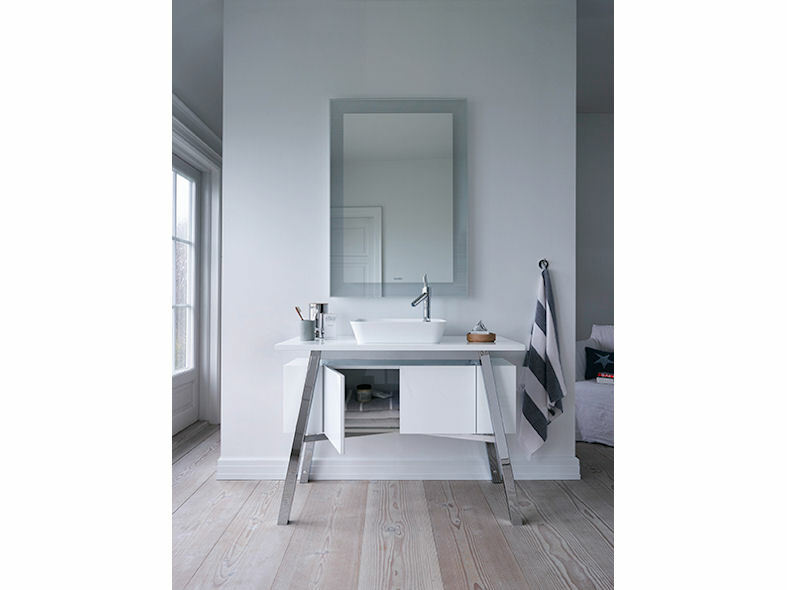 With his Cape Cod bathroom range, the French designer has reinvented the bathroom, removing the barriers between nature and the indoors. 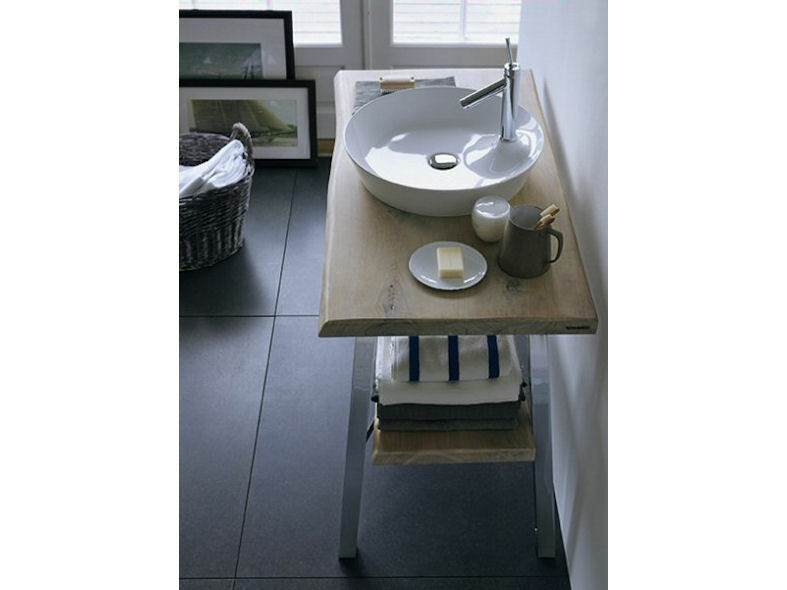 Ceramic wash bowls with distinctively thin edges and perfectly coordinated bathtubs and furniture can be combined or used individually within the room and positioned as desired. 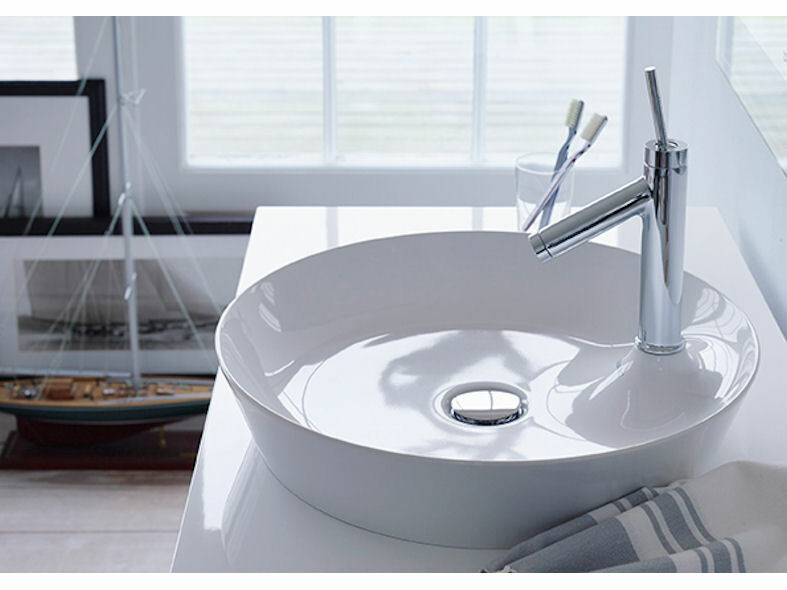 Cape Cod is captivating not only because of its unique design, but first and foremost because of its authentic materials, solid real wood and an innovative ceramic formula which allows for especially thin and delicate wash bowls. 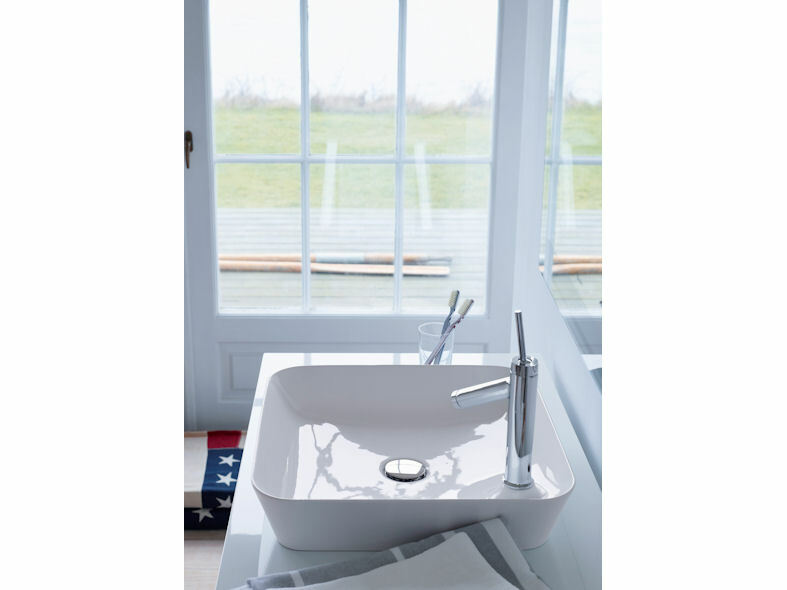 Cape Cod also offers no-nonsense bathtubs that have been designed with relaxation in mind: a gently shaped headrest provides a bathing experience that is particularly serene and produces a feeling of lightness. The bathtub has a strong sculptural design and is produced from the new material DuraSolid A, which offers a pleasantly warm feel and high quality matt appearance. The bathtub is available as a free-standing model and a back-to-wall and corner version for left or right. As an optional extra, the bathtub can be equipped with a discreetly integrated air whirl system and/or an integrated sound system which can be operated using any Bluetooth-compatible device. DuraSquare bathtubs: a modern and timeless part of your bathroom. Luv by Cecilie Manz wins at the Annual 2017 Designer Kitchen and Bathroom Awards. Duravit Wins ̓Supplier of the Year‘ Award at the 2017 Neville Lumb conference.